Appointments available outside of office hours for Foothills campus students. 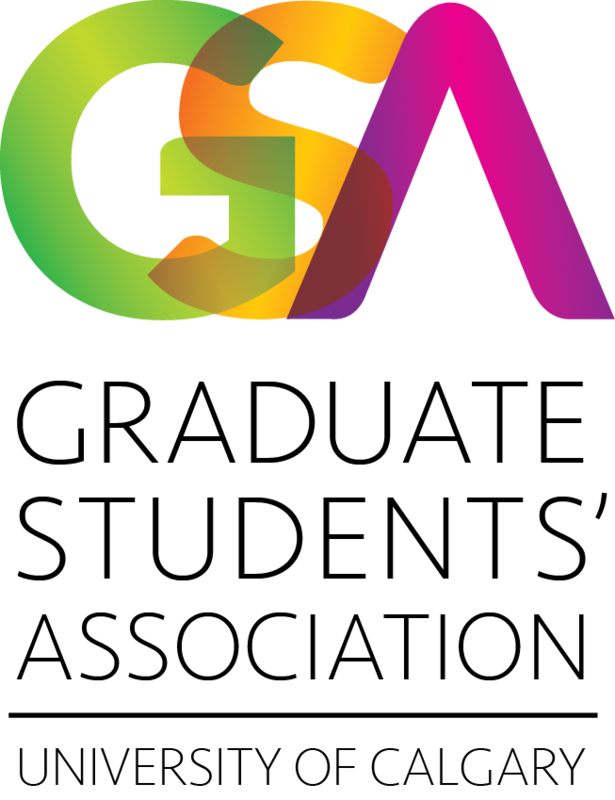 The GSA serves graduate students through a range of services, social events, and effective political representation. Its work is only possible through the continued participation of its members—without volunteers, the GSA cannot meet its goals.